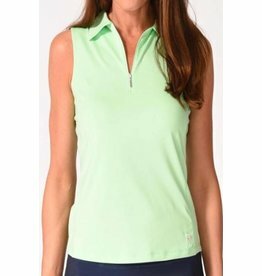 Golf is all about fun and games! 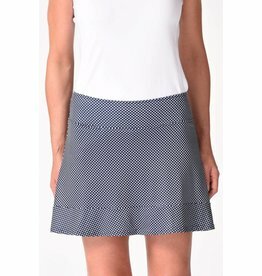 No need to be Sorry when you wear this fashionable golf skort! 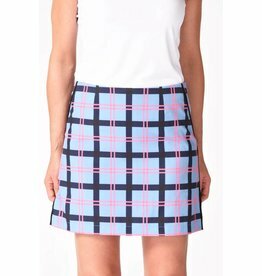 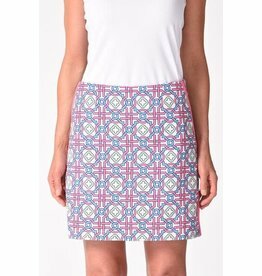 It's all fun and games in this skort from Golftini! 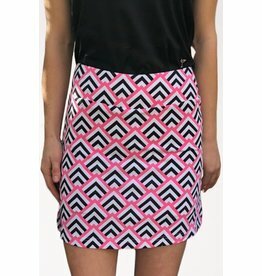 Golftini Candy Land Performance Skort 19"
It's all fun and games in this skort from Golftinini! 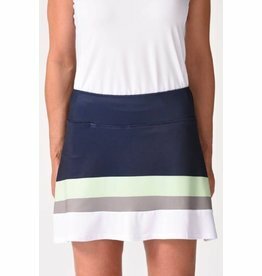 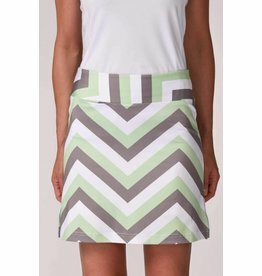 Golftini Candy Land Performance Skort 17.5"
A fashionable basic skort in a variety of colors! 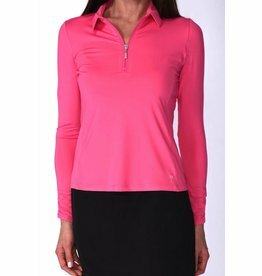 Long sleeve golf shirt with feminine details! 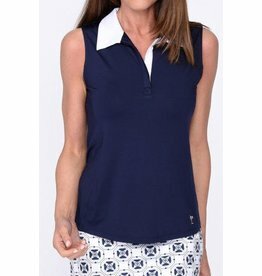 The perfect golf sweater for a cool day!